The Vanguard founder turned the once-heretical idea of indexing the broad stock market into the dominant form of investing. Instead of pursuing riches, he spread the low-cost ethos, saving investors untold billions and building a $5 trln juggernaut. Talk about wealth creation. 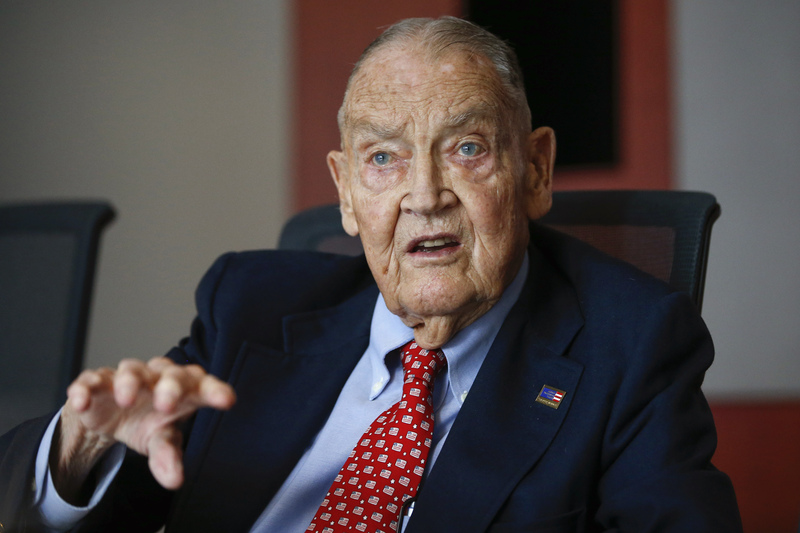 Jack Bogle, founder and retired CEO of The Vanguard Group, speaks during the Global Wealth Management Summit in New York June 17, 2014. John Bogle, founder of mutual-fund manager Vanguard Group, died on Jan. 16. He was 89.